At our Mini First Aid classes, parents tell us that meningitis is the disease they fear most. Over the winter months, cases of meningitis and septicaemia tend to rise so it is super important you are clear about the signs and symptoms. 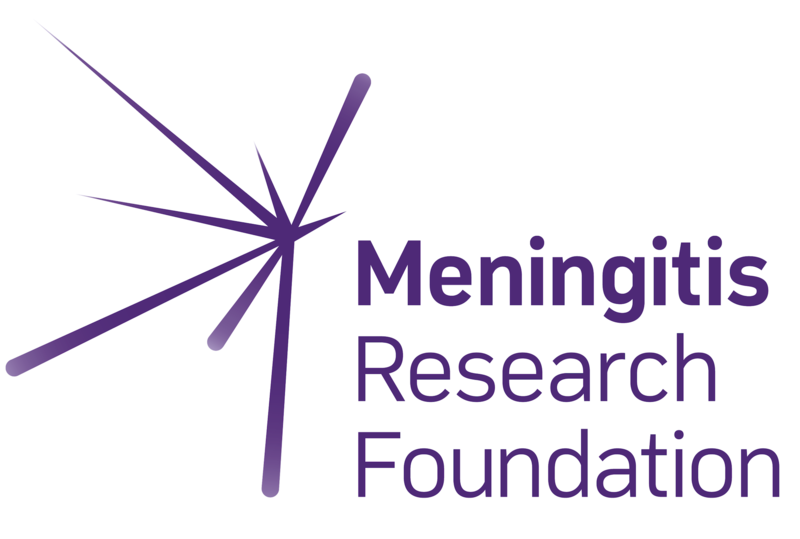 We work with the Meningitis Research Foundation to make sure that our trainers have the most up to date knowledge about meningitis and septicaemia. A common fear for so many parents at our classes is meningitis. Yes, we definitely find this to be the case. For decades, parents have named meningitis as the disease they fear most. This is not surprising as the disease can be fatal and survivors can also be left with devastating after effects as severe as deafness, limb loss and severe brain damage. Babies and young children are most at-risk of bacterial meningitis and septicaemia. And you see a rise of cases in winter? Sadly we see even more families affected by meningitis and septicaemia during winter. On average there are over three times as many cases of the most common cause of bacterial meningitis (meningococcal) in January compared with September. This is thought to be due to the bacteria being able to invade the body more easily via the nose and throat at this time of year due to co-infection with the flu virus; and because the bacteria can spread more easily when people spend longer periods indoors in close proximity. Can you explain the difference between meningitis and septicaemia? Bacterial meningitis is the inflammation of the lining around the brain and spinal cord – the meninges. Septicaemia is blood poisoning caused by the same germs and is the more life threatening form of the disease. Can vaccinations prevent both of these? We encourage all parents to take up the offer of the vaccines that are included in the immunisation schedule for their children. However there are not yet vaccines to prevent all types of meningitis and septicaemia, which is why knowing the symptoms is so important – especially during the winter months. So parents and carers need to be quick off the mark? Absolutely. Rapid identification and treatment of meningitis and septicaemia provides the best chance of survival. Early symptoms can be like other milder childhood infections, but children with meningitis or septicaemia can get worse quickly. The first symptoms are usually fever, vomiting,headache and feeling unwell. Limb pain, pale skin and cold hands and feet often appear EARLIER than the rash, neck stiffness, dislike of bright lights and confusion. What should parents/carers do if they are worried? Remember you know your child best: Check on them often and trust your instincts. If you think your baby has meningitis or septicaemia get medical help immediately. Tell a health professional that you are worried it could be meningitis or septicaemia. Return to a health professional if you have been sent home but your child’s symptoms progress. Don’t wait for a rash to appear.But if they are already ill and get a new rash or spots, use the Tumbler Test: Press a clear glass tumbler firmly against the rash. If you can see the marks clearly through the glass seek urgent medical help. Where can parents find more information Claire? For more information about meningitis and septicaemia visit www.meningitis.org or get in touch via our free helpline on 080 8800 3344 / helpline@meningitis.org.